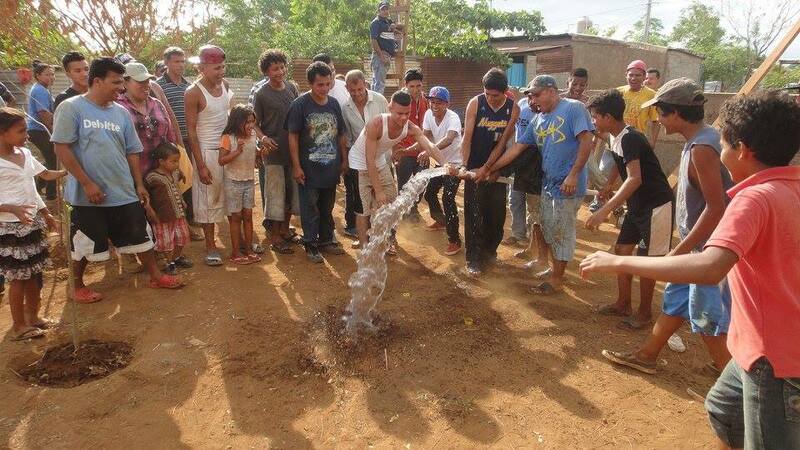 Our latest water project in the community of Marvin Salazar has been a great success! 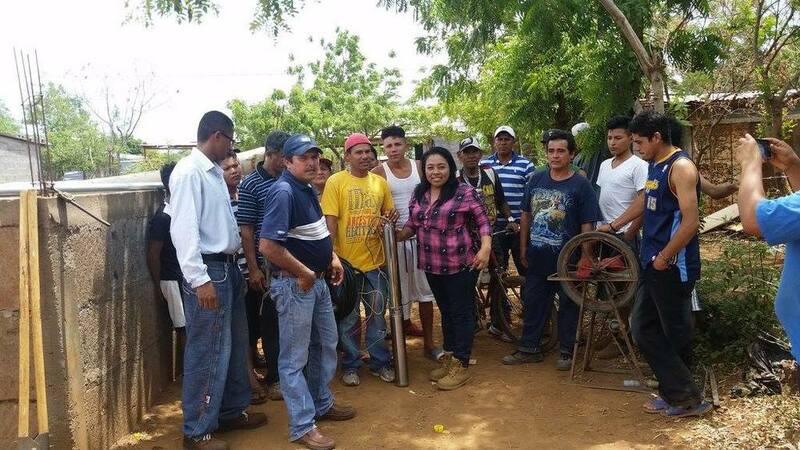 Working closely with the leaders of the community, we supported the installation of an electric pump that brings water to the homes of 200 families, benefitting about 1000 people. Projects like this one not only have health implications by providing families with clean water, but also social ones, as the system brings water directly to the homes of community members and women are no longer required to spend their days retrieving water from the well. The community faced a small hiccup in directing electricity to the well since it is not in a densely populated area. However, with a letter of support from our volunteer coordinator Rosa Gómez, the water committee spoke to City Hall and resolved the issue. This is a great example of what can come from organization and collaboration. 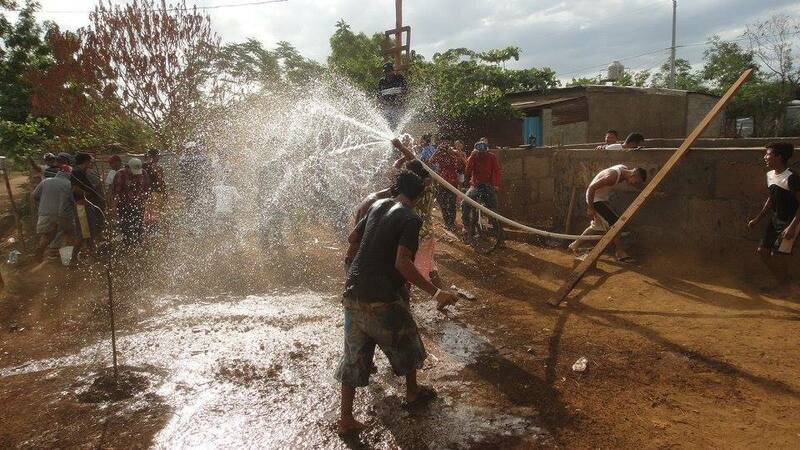 Cooperation between the Arco Iris team, Marvin Salazar leaders, Tipitapa’s City Hall and CAPS, the organization of water committees on a national level, allowed the project to overcome challenges and run smoothly.